At Islington Village Animal Hospital, we understand that surgery, no matter how routine, can be a difficult time for both you and your pet. That’s why we aim to provide the best available veterinary surgical services to ensure that your pet’s experience is as safe and comfortable as possible. We use only the best available anesthetic, which is carefully administered and monitored throughout the entire procedure. 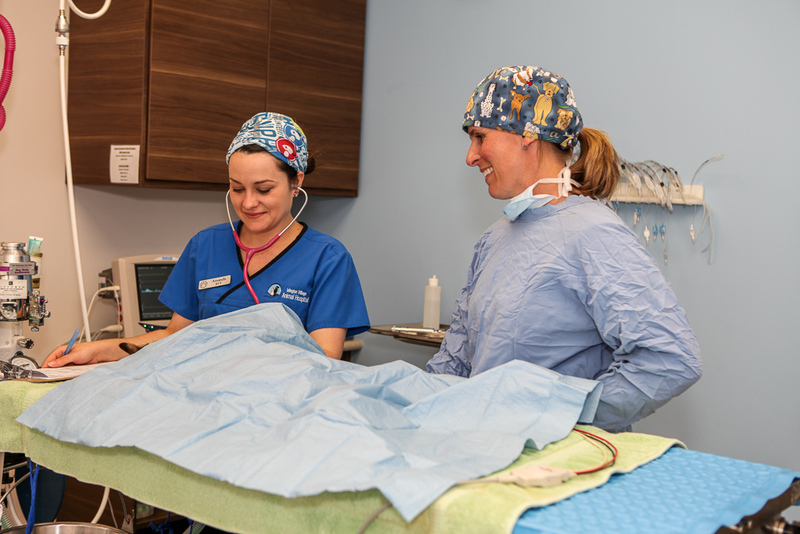 Following surgery, we’ll work with you to develop and administer a pain management plan that will help keep your animal companion as comfortable as possible during recovery.